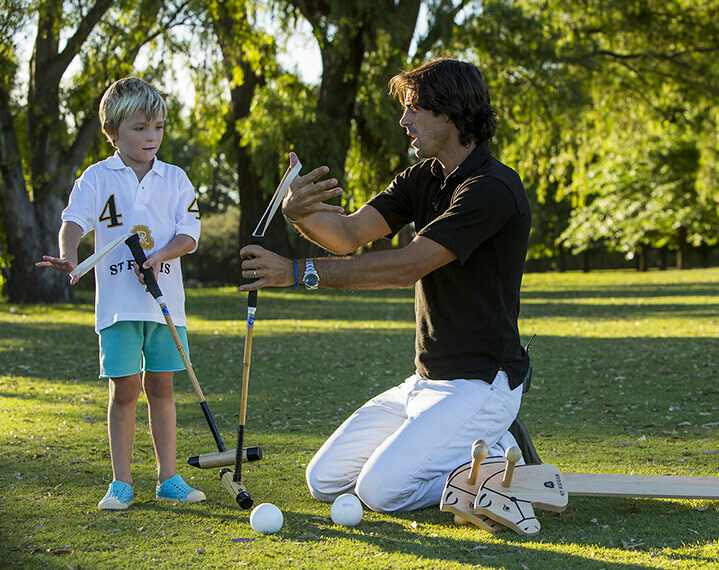 St. Regis Hotels & Resorts unveils The St. Regis Children's Polo Kit, a fully equipped polo set curated by celebrated polo player and St. Regis Connoisseur Nacho Figueras. 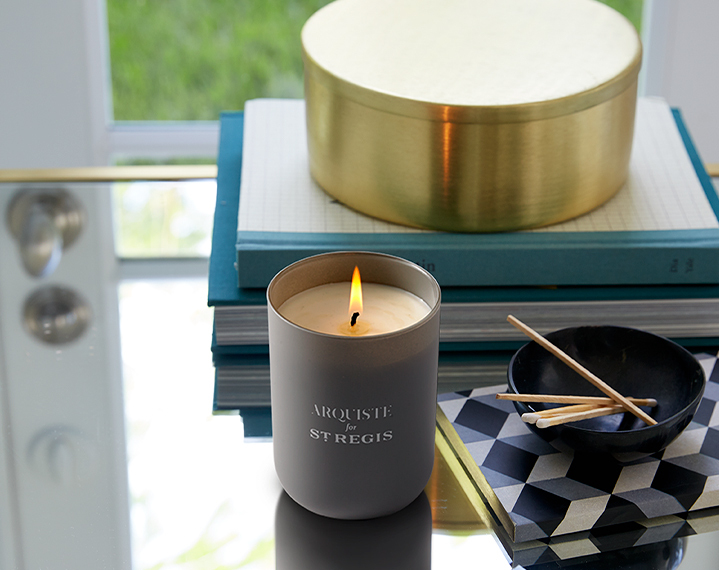 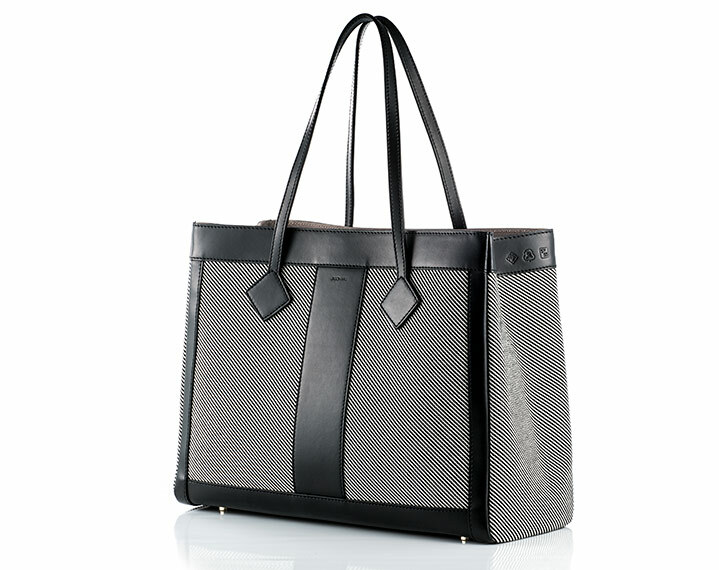 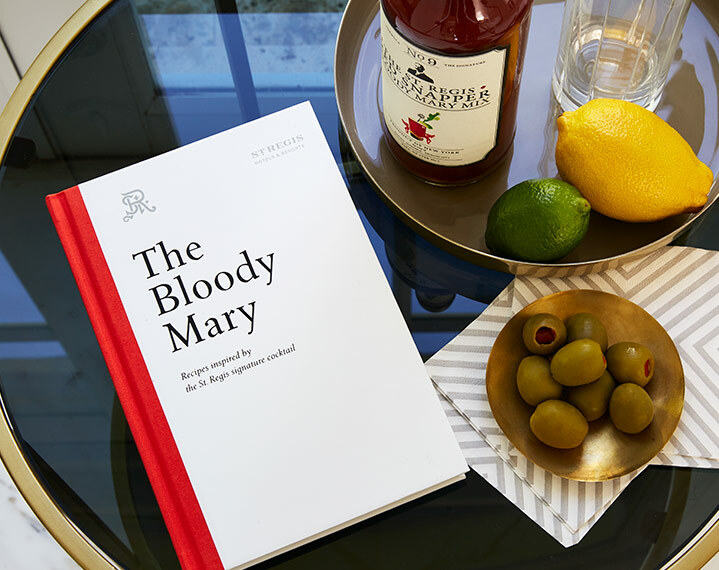 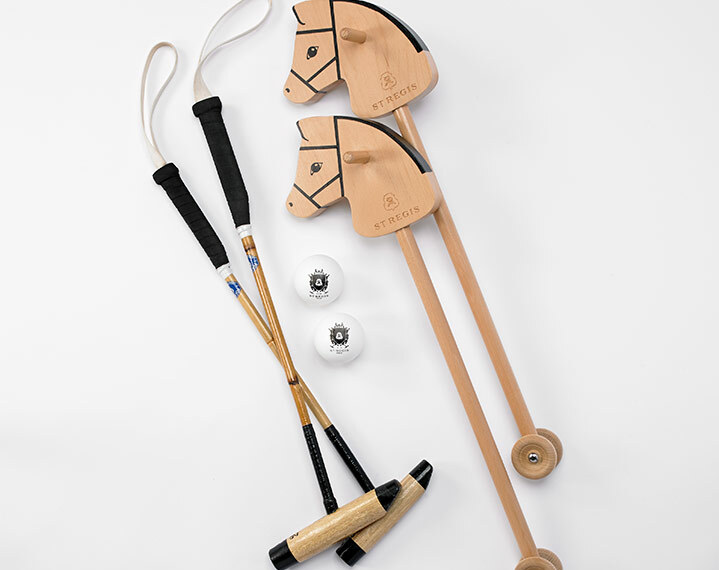 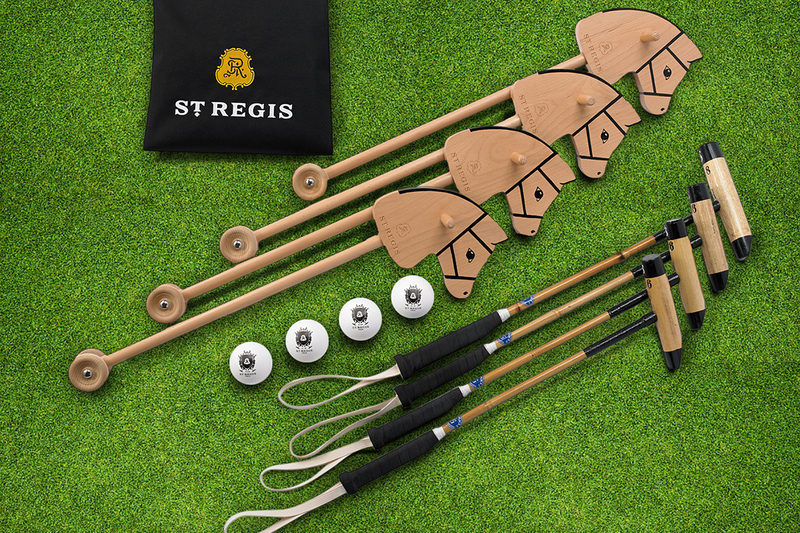 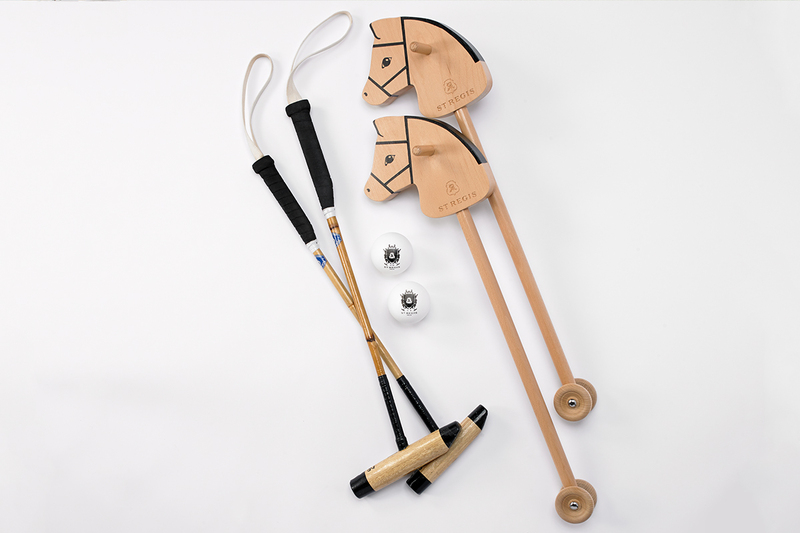 Four wooden hobby horses, child-size wooden hand mallets, soft polo-style balls and a custom illustrated guide will come in a custom carrying bag for families to enjoy at many St. Regis resorts around the world. 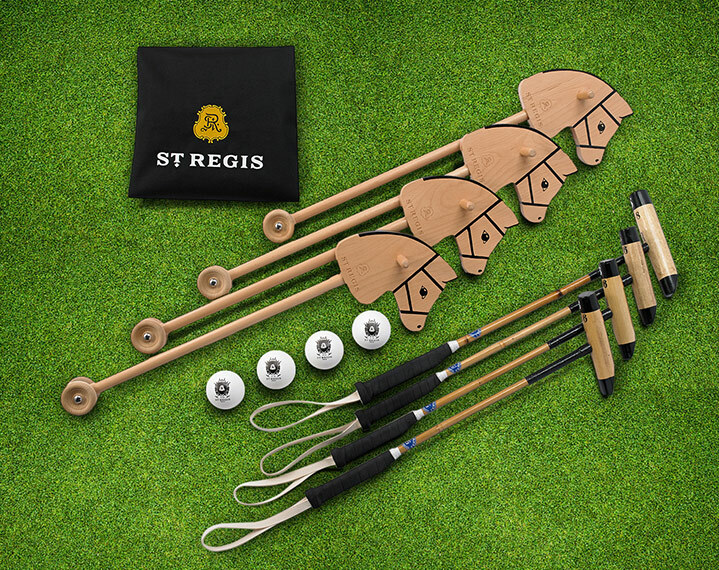 Introducing one of the world's oldest and most fascinating sports to the youngest generation of St. Regis' guests, the debut of The St. Regis Children's Polo Club Kit follows on the heels of the brand's launch of the Family Traditions at St. Regis program, which creates experiences that are inspired by the locale and designed for families to collect cherished memories and establish their own family traditions. 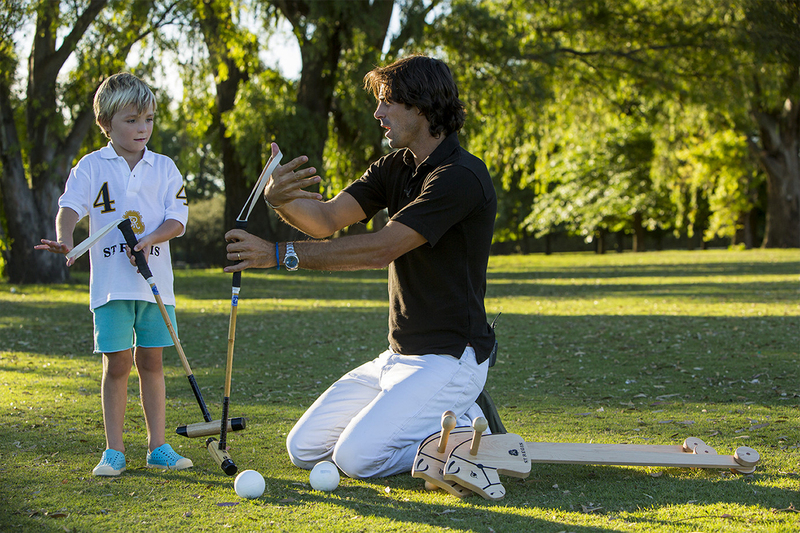 For more information or to view a special video featuring Nacho and his family showing how the sport of polo is a family tradition, on their ranch in Argentina, please click here.